"John is the smartest, most dedicated, persistent investigator and process server I've ever had the pleasure of working with. Hands down, the absolute best!" "I have had the privilege and pleasure of working with John Van Steenkiste for several years. He is extremely professional, courteous, dependable and diligent. Mr. Van Steenkiste exemplifies the utmost integrity and trustworthiness. He has been working for our law firm and doing all of the investigative work for many years." "I have known John Van Steenkiste for 5 years. John is an honest and ethical individual and one of the finest investigators I have had the pleasure to work with. Additionally, I have used his company for our service of process needs and John is diligent, ethical and knowledgeable in his field. There is no better process server. 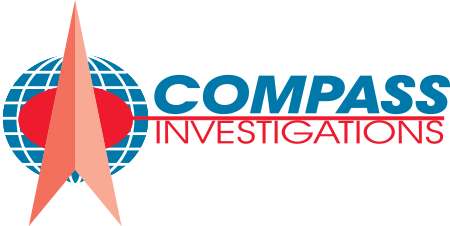 I would whole heartily recommend John Van Steenkiste to anyone seeking investigative or process service work." "The Investigators at this Agency really helped me through a very difficult divorce. They helped me win my case. Thanks again to everyone there. I would highly recommend them to anyone looking for a professional agency."